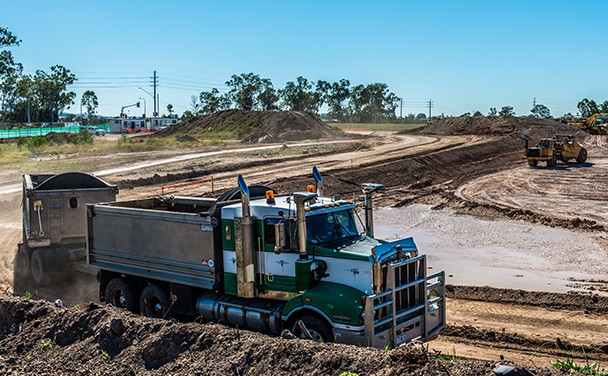 Metroplex Westgate Delivers New Land After First Stage Completion. 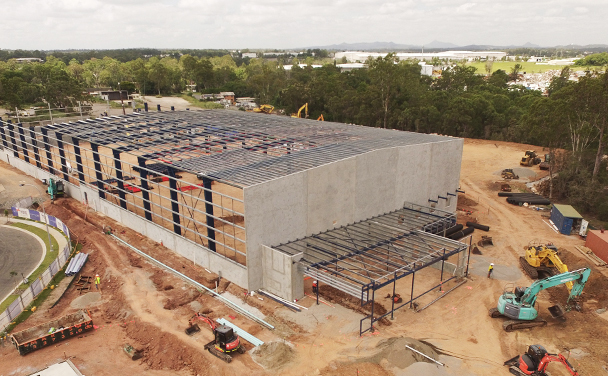 Brisbane’s South-West Corridor Leads Industrial Land Supply. 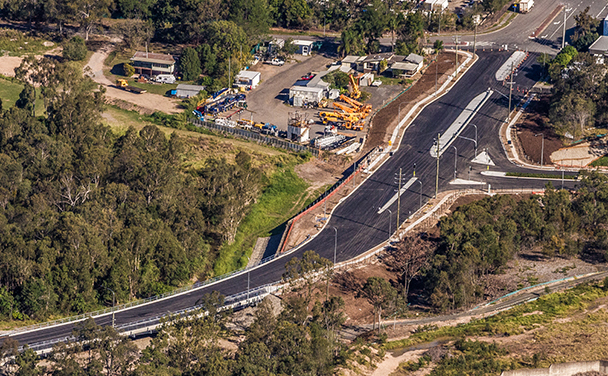 GPT Metroplex Opens $20m Boundary Road Connection In Wacol. 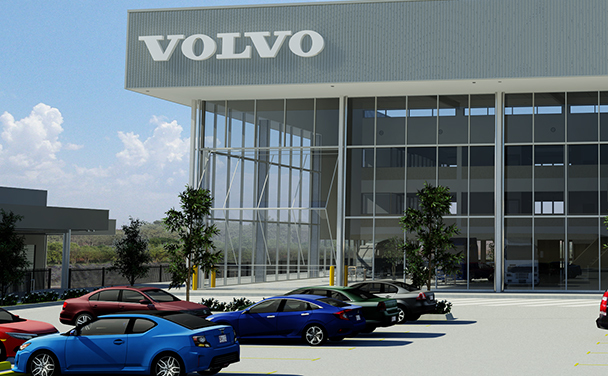 Metroplex Westgate Secures Three, New Major Tenants. 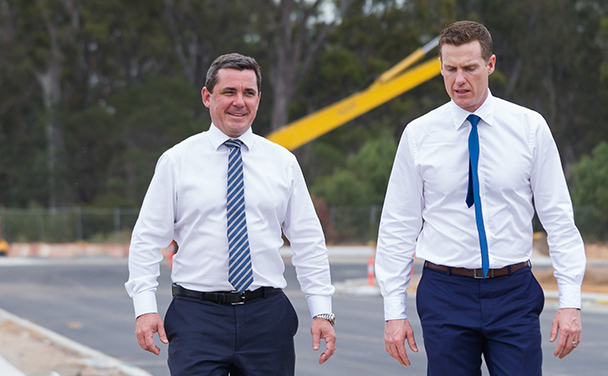 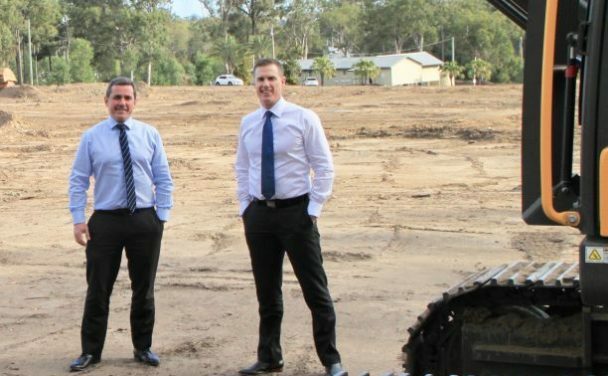 Joint venture to deliver new industry and business park in Brisbane. 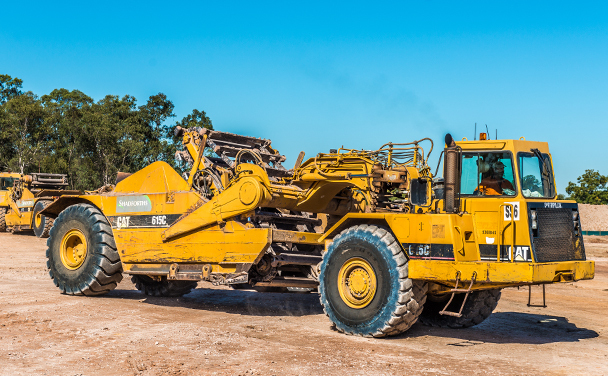 Builders Appointed To Metroplex Industrial Project. 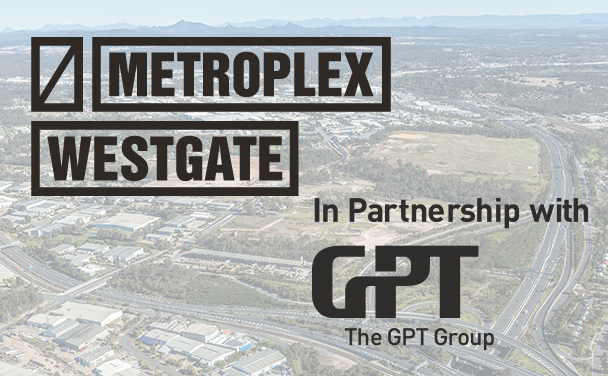 Metroplex At Westgate Site on The Market.